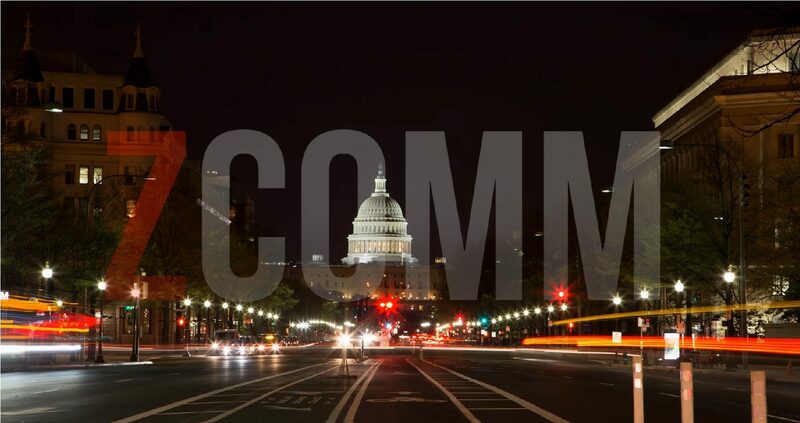 ZCOMM has been generating buzz for organizations of all shapes and sizes—from Fortune 100 companies to “mom and pop” businesses—for more than 27 years. We produce killer content for any audience and deliver it using the perfect mix of written, broadcast, digital and social media. Pick an industry, any industry—cybersecurity, tech, healthcare/wellness, consumer products, travel & tourism, food & beverage, real estate, finance and military—and our client list includes it. We’ve been honored for our work with international and national awards, including the Oscar of the PR world—the PRSA Silver Anvil. We play well in the sandbox with our partners and add sizzle to the substance. The proof is our ongoing, successful relationships with global and national marketing & communications agencies, corporations and organizations. We revel in hard work, and deliver jaw-dropping results daily that exceed every expectation and reinforce us as too cool for school.